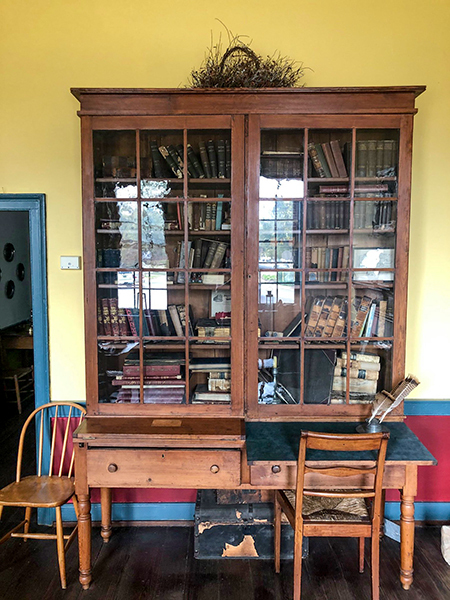 A pine bookcase and secretary (writing desk) created by Augustin Lynch, ca. 1850, and owned by the Old Tavern Museum in Tuscaloosa. Courtesy of Tuscaloosa Preservation Society. Provided by the author.